Greetings from New Zealand! I am doing well ... busy writing, practicing yoga, writing, writing, biking, hiking, writing, practicing yoga, writing ... you get the picture. And if you don't, this is what it looks like. The first thing we did was take a 4WD jeep tour through Ridgeline Adventures around a high-country farm. It was a unique experience to drive into the far-reaching corners of Wanaka and pick the driver's brain about the land and life here. I can't ever seem to drop my reporter hat. My roommate, Lisa, and I took a 12-mile bike ride around the northeast shoreline of Lake Wanaka beyond Beacon Point to where the lake meets the Clutha River. Most of this path is along Te Araroa, and I was happy to run into a thru hiker!!! I didn't have any trail magic for him, but he said talking to me was magic enough. Four of us also climbed Mt. Iron, the staunch rock at the backside of Wanaka. There is a 3-mile trail that loops up and over the summit (1200 feet high or so), giving you a great view of Lake Wanaka and Lake Hawea. It was very user-friendly!! And meanwhile, back in Colorado, J is hard at work training for his Denali climb. 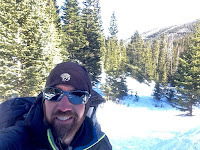 He spent the last 3 days with the Colorado Mountain School in Rocky Mountain National Park getting certified for his AIARE Level 1, which stands for the American Institute for Avalanche Research and Education. 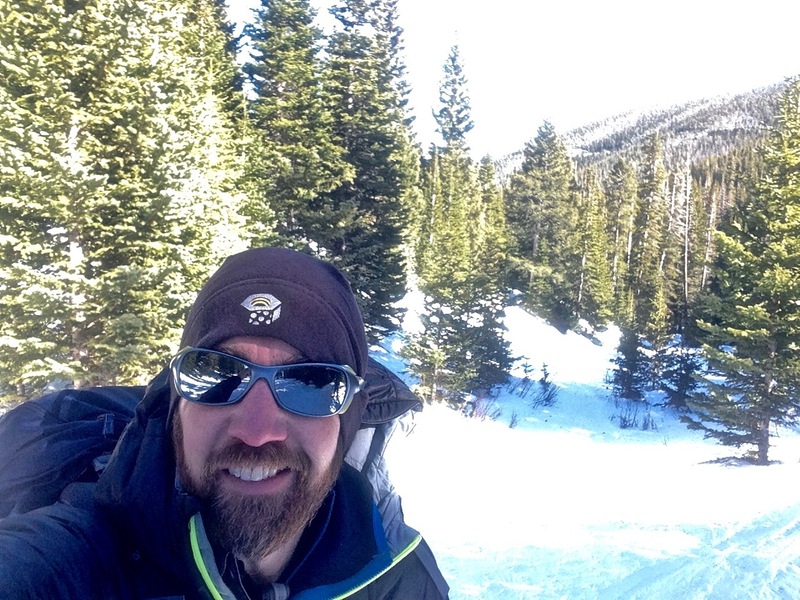 Basically, he spent time studying weather patterns, snow conditions, digging pits (not for poop) to study snow structure and density, figuring how snow slides all in an effort to minimize risk in Avalanche terrain. Riveting stuff. He says his brain hurts. He also says apparently there is a whole lot more to snow than background for a beautiful picture or getting your car stuck.